The Secrets to Manifesting Your Dream Life! What is an Enlightened Being? Listen to my favorite MP3 Recording of Robert‘s Enlightening Wisdom! 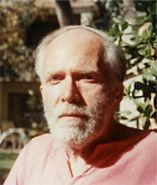 In 1946, when Robert Adams was a teenage, he made a journey to India to sit with Ramana Maharshi. Robert said that he then developed a siddhi manifesting power whereby whenever he wanted something, from a candy bar to a violin, all he needed to do was say ‘God’ three times and the desired object would appear from somewhere, or be given to him by someone. Below are a few of Robert’s teachings which provide you with his Radical Enlightening Path to Spiritual Awakening and Enlightenment! A clay pot has space inside of it and outside of it. The space inside is not any different from the space outside. When the clay pot breaks, the space merges the inside with the outside. It’s only space. So it is with us. Your body is like a clay pot, and it appears you have to go within to find the truth. The outward appears to be within you. The outward is also without you. There’s boundless space. When the body is transcended, it’s like a broken clay pot. The Self within you becomes the Self outside of you … as it’s always been. The Self merges with the Self. Some people call the inner Self the Ātman. And yet it is called Brahman. When there is no body in the way, the Atman and the Brahman become one … they become free and liberated. These recordings below are from Jafree reading from Robert’s enlightening book Silence of the Heart…enjoy! Listen to my favorite MP3 Here! 1. Whatever happens to you body or your mind, remember that this is NOT happening to you. You are Brahman, Nirvana, God Consciousness. 2. All your Karmas, sins, sinful acts that you are responsible for…none of these can touch you when you are centered the here and now. 3. You have absolutely NOTHING to give up, nothing to surrender, nothing to let go of. 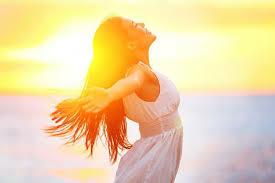 You are already the totally free liberated God Self. Find God. This is your mission. You are the center of the Universe. Your center is God, Consciousness, Absolute Reality, Perfection, Brahman. This is the only piece that exists. You have absolutely nothing to give up, nothing to surrender, nothing to let go of. You are already liberated. How can you believe that you have to let go of something that never existed. It’s just Maya. You think that you have to let go of your attachments, your fears, your worries, your thoughts. How can the Eternal Self have attachments? It is always pure, untainted and unattached. It is always opening, experiencing presence. If you think you have surrender all your fears, depressions, anxieties, worries…all these things that have been bothering you? Surrender to whom? Those things are not even yours. They do not belong to you. You do not have to give them up. You are pure Reality. You are the imperishable Self. You were never born, you never did prevail, and you’ll never die. You are the One. The all pervading One. You have absolutely nothing to give up. You never had anything to begin with. It’s actually egotistical to believe you have something to give up. There’s nothing you have to surrender. Its only the ego that believes that something has to be surrendered, that there’s work to do. 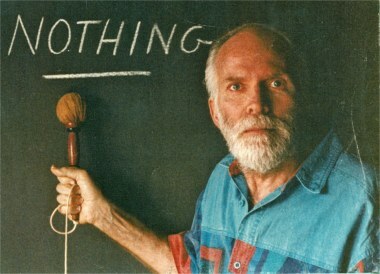 The only work is to just drop into what is. Always remember deep in your heart that all is well and everything is unfolding as it should. There are no mistakes anywhere, at any time. What appears to be wrong is simply your own false imagination. That’s all. If you want a true glimpse of what a spiritual awakening is all about, I highly recommend reading his Silence of The Heart as it contains the essential core of Robert’s deep wisdom. 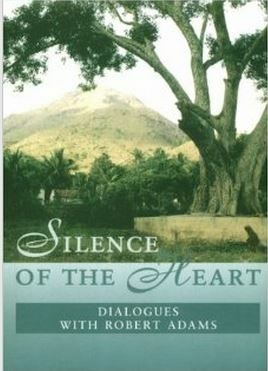 Click here to Purchase Silence of The Heart Through Robert’s life, he continuously received the deepest and most radical understanding of our existence. He was a living embodiment of an awakened being. His message is radical, provocative and can be easily misunderstood if you are new to your spiritual path and haven’t experienced much meditation. Below are 4 principles that Robert taught in many of the dialogs he had with his students. Please take time to digest these insights, as they can truly transform your everyday reality into one of bliss. Enjoy! 1. Everything is an emanation of the mind. 2. You are not born. This is not “your life”. You do not disappear and will never ever die. 3. 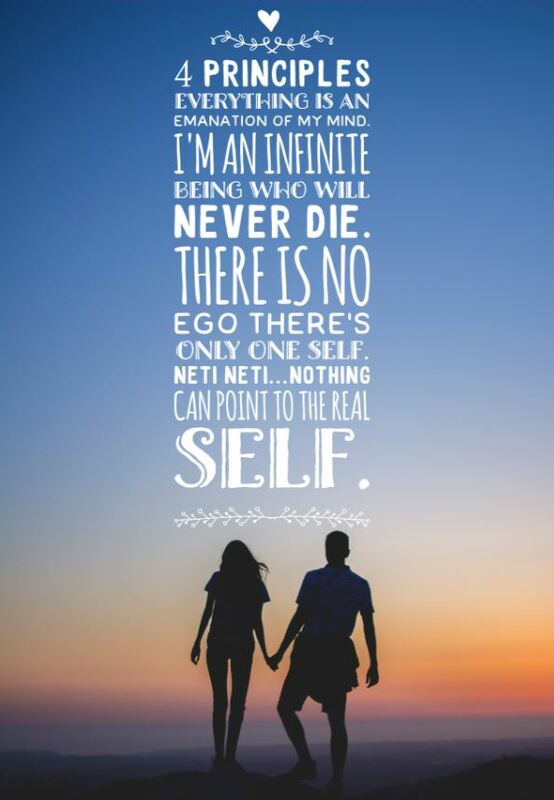 Everything in its essence has no ego. All is egoless Source. 4. You have a deep understanding of what Self-Realization is by knowing what it is not. Let's connect my social networks! 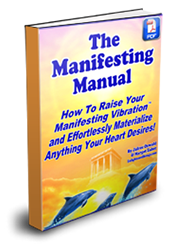 Download my FREE Manifesting Training Program! Learn How to Meditate and Master your Mind for FREE! Want to start your spiritual journey right away? Yes! 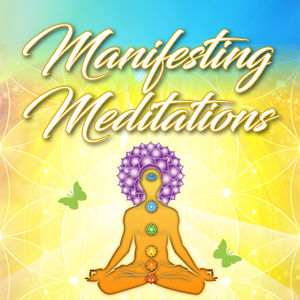 Please send me your FREE Manifesting Program and Enlightening Emails Now!